Amazon has today announced that their full range of Kindle devices will be arriving in over 16,000 retail locations across the U.S. on November 15th. The new range of Kindle devices including the Kindle Fire tablet will be available to purchase at Best Buy, Target, Walmart, Staples, Sam’s Club, RadioShack and Office Depot, together with other retailers. The new Kindle device has already been available in retail stores since its launch and will now be joined by the Kindle Fire Android tablet and Kindle Touch. 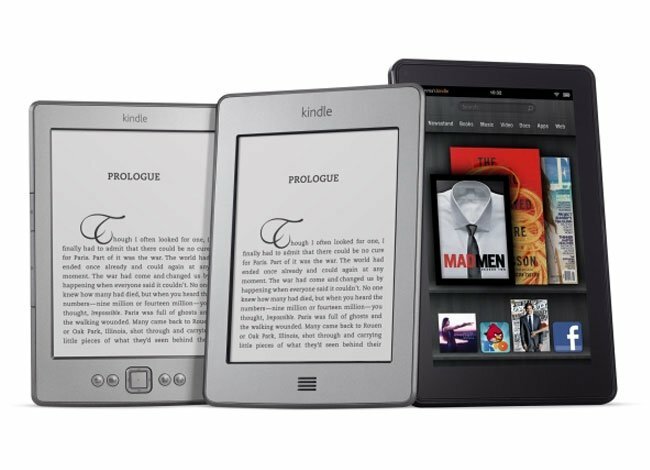 The range of Kindle devices will be priced accordingly the $79 Kindle, the $99 Kindle Touch, the $149 Kindle 3G and the $199 Kindle Fire.